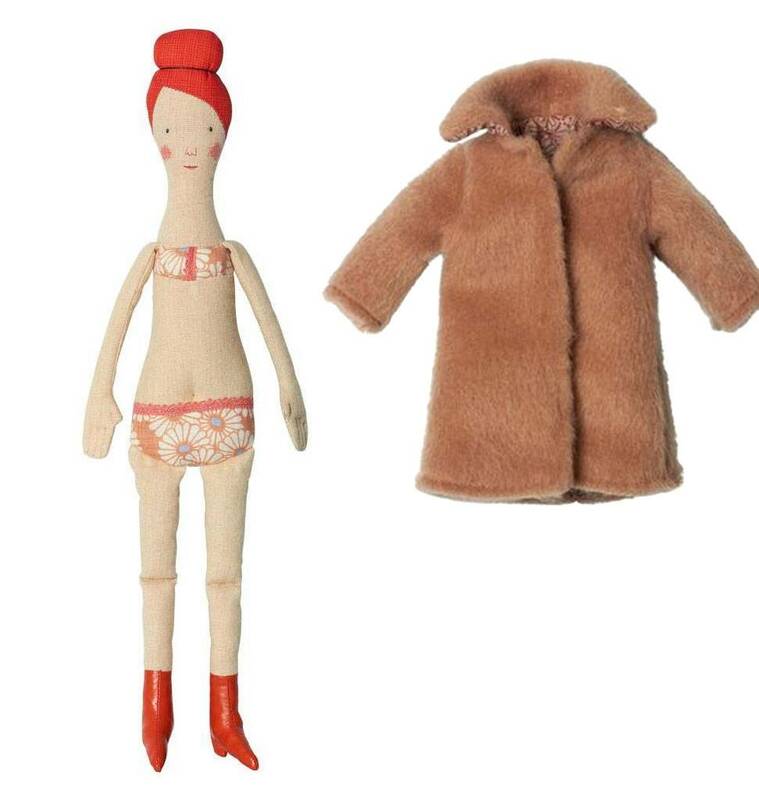 Knuffels à la carte blog: Dressed Ginger dolls! 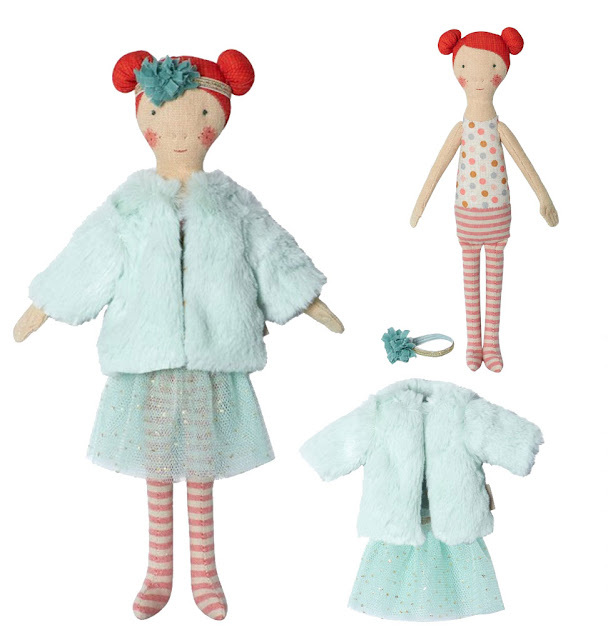 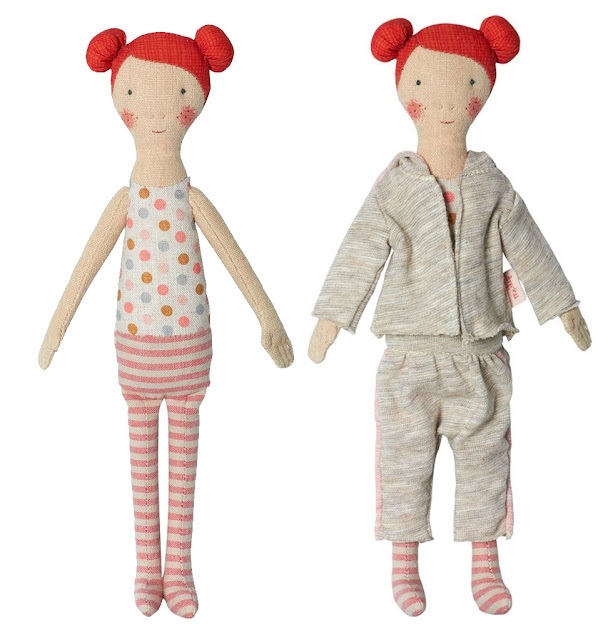 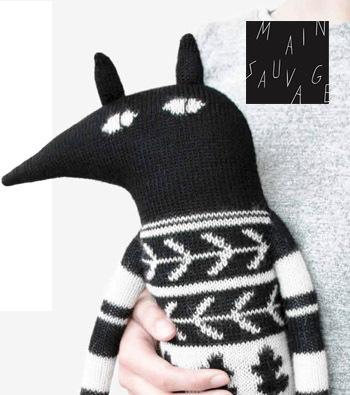 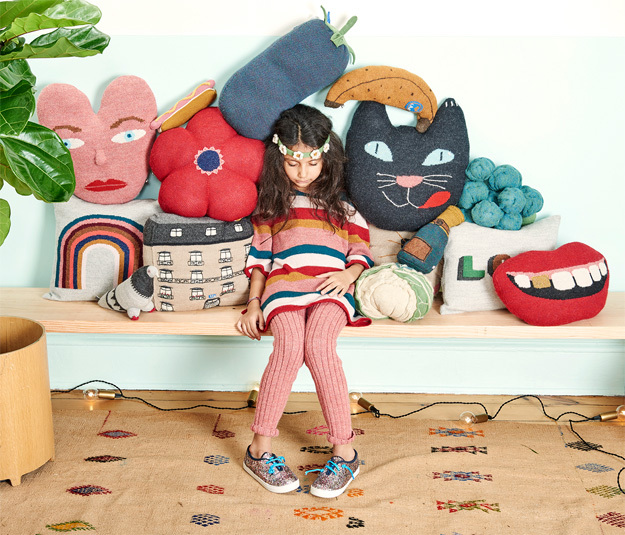 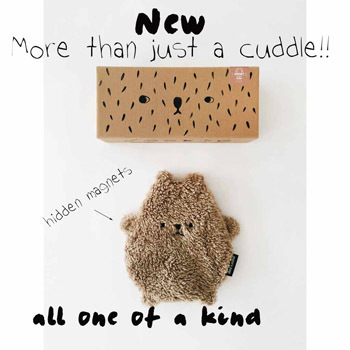 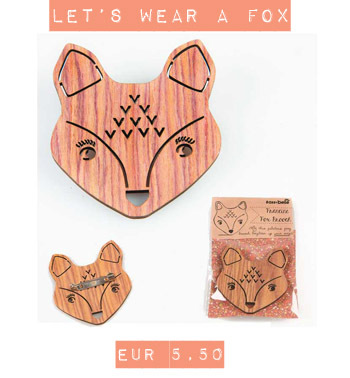 Get a Maileg doll together with a clothing set!! 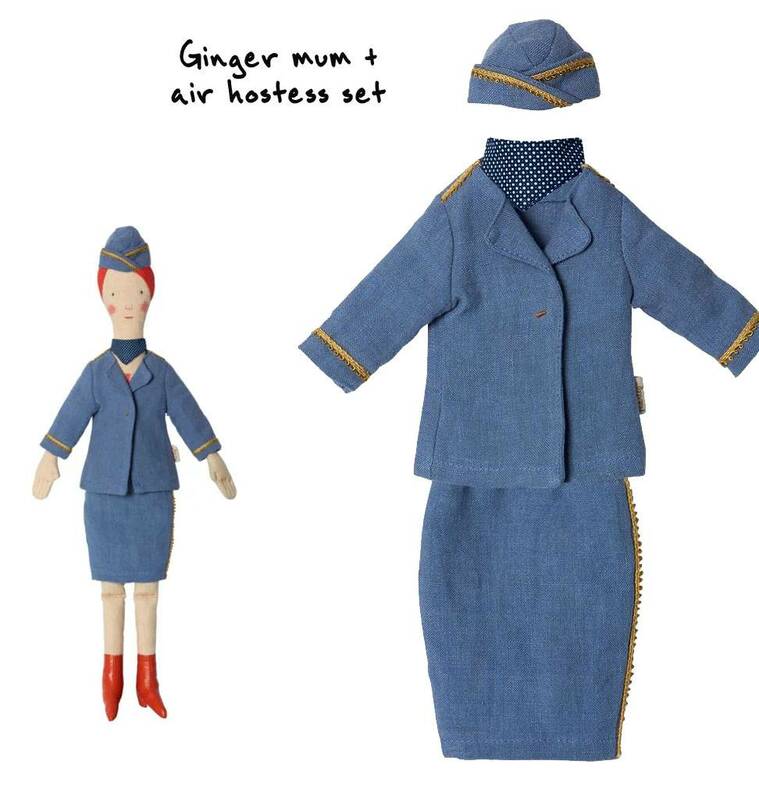 Maileg Ginger Mum with an air hostess set. 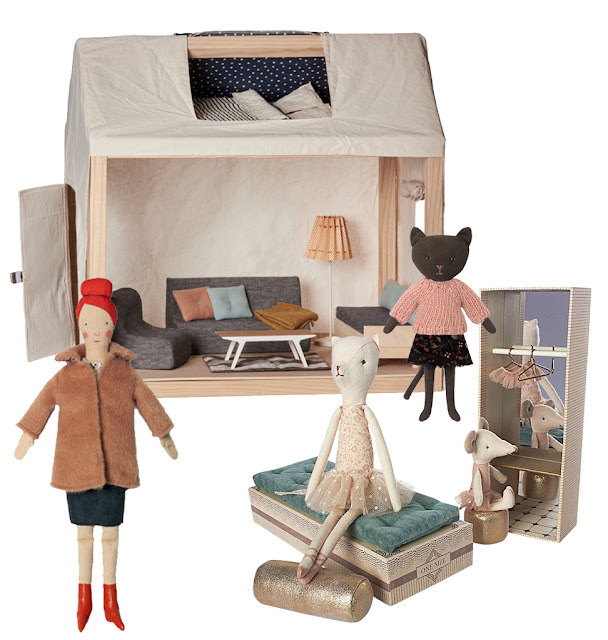 We also sell the decorated Ginger family doll house (also suitable for other Maileg friends).